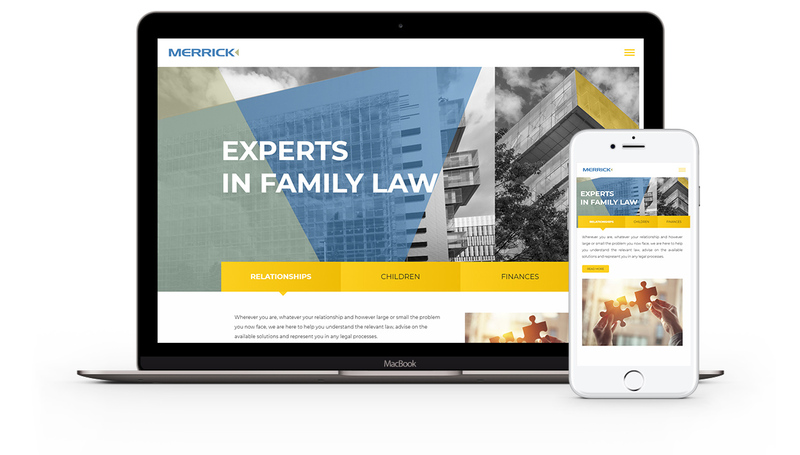 Merrick Solicitors are a team of experienced family lawyers, who have helped many people through the trauma of a relationship breakdown. The offer expert analysis in the continuing evolution of family law in England and Wales. They approached us after being referred to us via another client. After a couple of initial meetings we quickly got to work on producing their brand new website. Built with aim of helping modernise the company and smarten their online image, we gave them a stunning website built in WordPress. They can now easily update their blogs, news, and add new content whenever required. Since launching their new site, traffic & enquiries have increased month on month.